For those who take pride in a well-groomed garden or have children playing in their yards, neighborhood cats can sometimes be an annoyance. Using chemical repellents to overcome this issue can be hazardous to children (and cats). 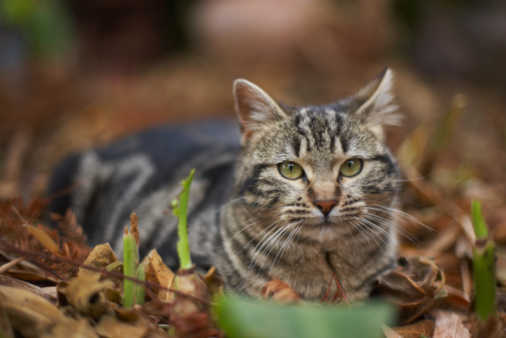 There are several safe and nontoxic ways to rid your backyard of troublesome cats who eliminate waste or destroy plants on your property. Using coffee to get rid of cats in your garden is a safe and effective way to accomplish this task and economically fertilize your garden at the same time. 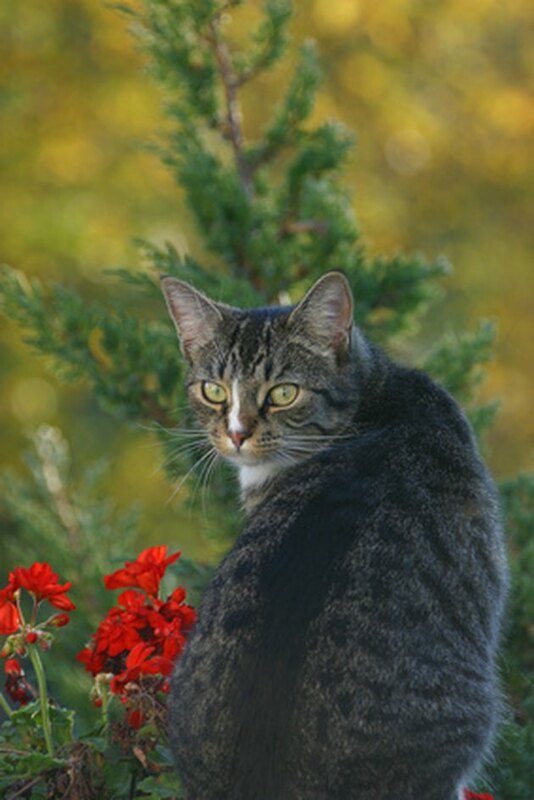 Outdoor cats can be troublesome garden pests. Save your old coffee grounds. Cats are known to dislike the pungent scent of coffee. If you are a regular coffee drinker, store your daily coffee grounds or collect them from a neighbor or from work and dry them out. 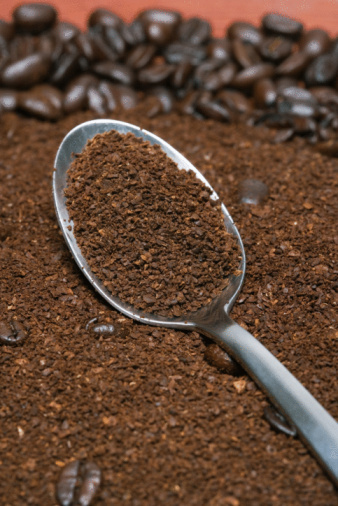 Accumulate enough used coffee grounds to cover the areas you want protected. Citrus rinds are effective in repelling outdoor cats. 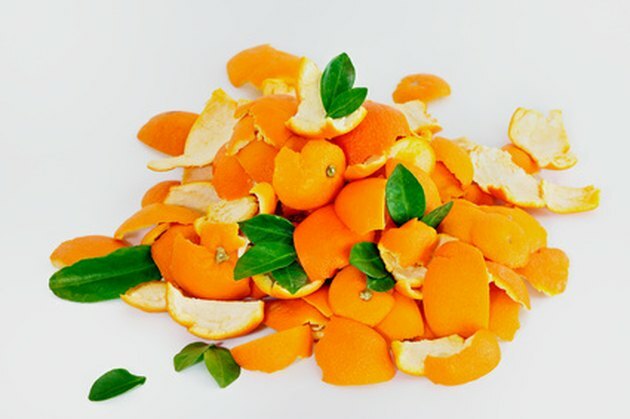 Save old orange or citrus peels. Felines are also known to be repelled by citrus. Save discarded orange, lemon or lime rinds from a few of these citrus fruits. Store them in a Ziploc bag or sealed container to retain moisture and fragrance until you are ready to make your outdoor cat repellent. Grating the rinds creates the right consistency. Chop or grate the orange and citrus peels. 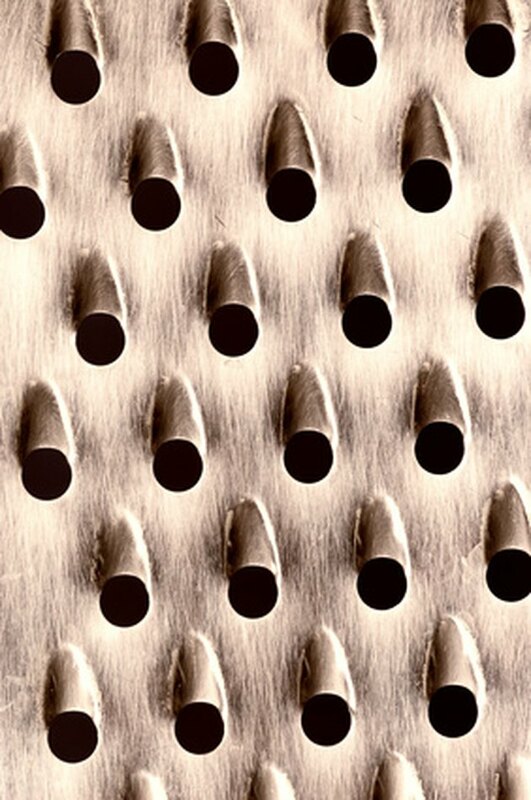 You could either use a small paring knife or a standard cheese grater. Reduce the rinds to tiny pieces, being sure not to leave any large portions. Dice or grate the citrus peels until they are the consistency of a moist gravel. 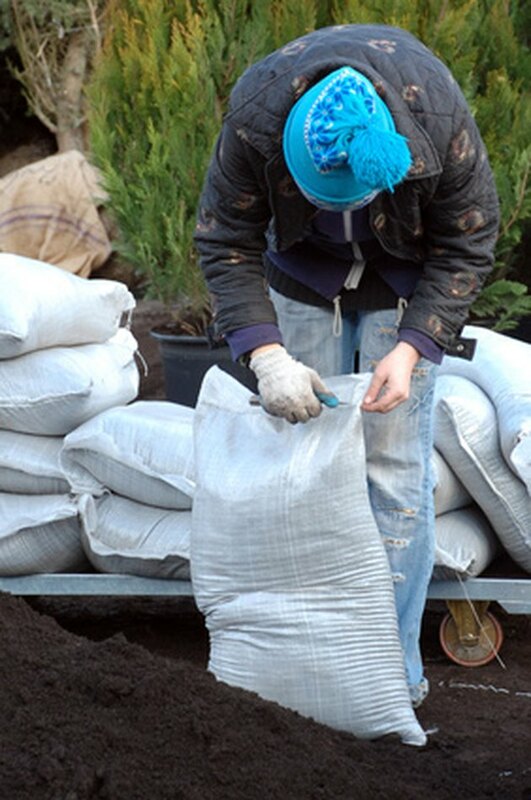 Make a compost with top soil, coffee and citrus peels. 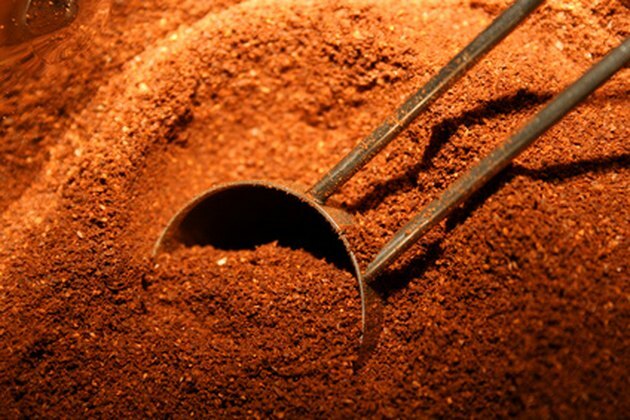 Mix the dried coffee grounds and orange peels with top soil. 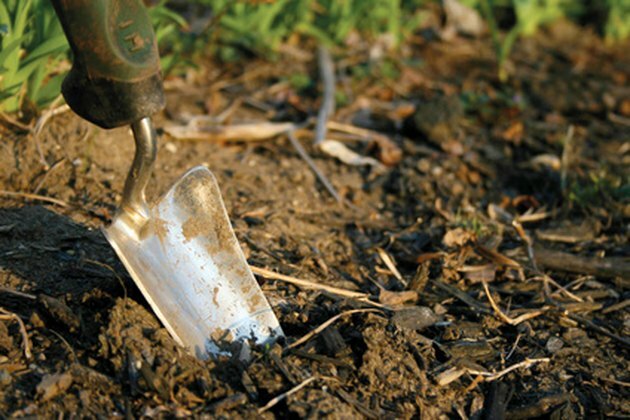 A bag of soil purchased at a gardening center may have additional fertilizers but taking natural soil from your garden is effective as well. Mix all three elements together evenly until well blended and the appearance looks uniform. Coffee and citrus peel composts make excellent garden fertilizer. Spread the mixture evenly around plants and cat-troubled areas, particularly where your plants are damaged or cats have regularly relieved themselves or that serve as a general point of entrance.